Two Withington Upper Sixth students are celebrating securing their Oxbridge offers following a busy summer in which both achieved medal-winning performances while representing the UK at prestigious international olympiads. Sasha Geim earned a gold medal and contributed to a record-breaking achievement by the UK team at the 50th International Chemistry Olympiad (IChO), held in Prague and Bratislava from 19th to 29th July. 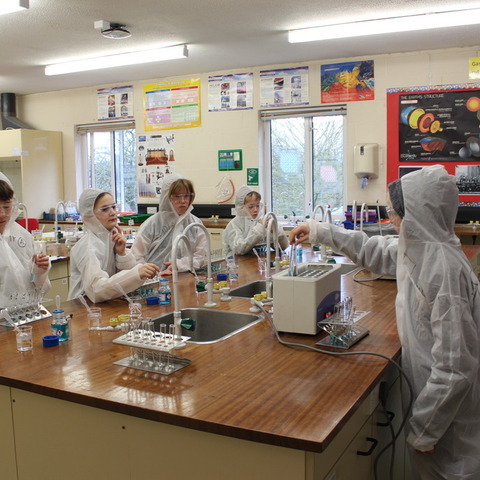 As part of a four-strong team of the UK’s top student chemists, Sasha was required to solve challenging problems in a five-hour theory paper and five-hour practical exam. She and two other members of the UK team secured gold medals, while the fourth team member achieved a silver medal, making this the UK’s most successful result in the 35 years it has competed in this event. Their achievement is put into perspective when you consider that a total of just nine gold medals had been won by UK teams prior to 2018. 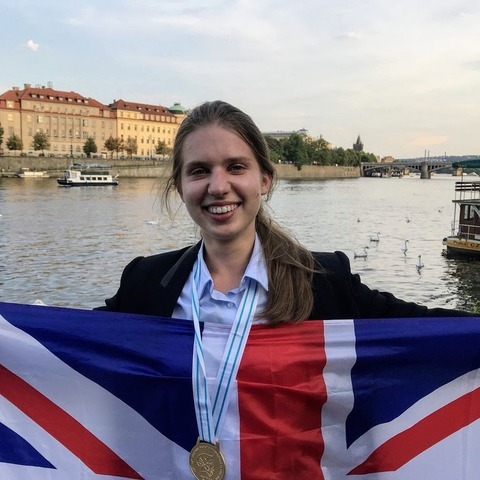 Withington is also celebrating the achievements of Eleanor Edwards, who was one of eight students to represent the UK at the International Linguistics Olympiad, held in Prague from 26th to 30th July. 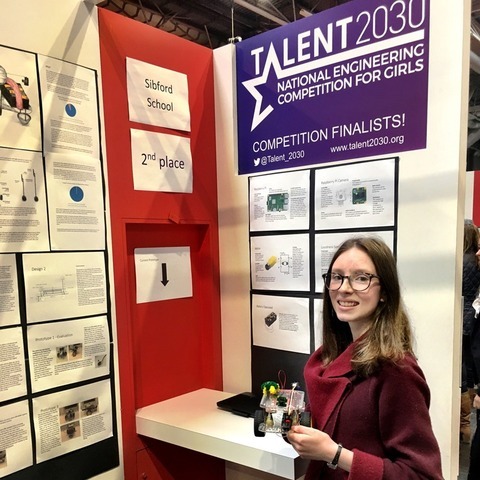 As a member of one of the UK’s two teams participating at the event, Eleanor contributed to the achievement of a Bronze medal in the Team Contest by her team. Both girls were part of a record-breaking 41% A* achievement for Withington. 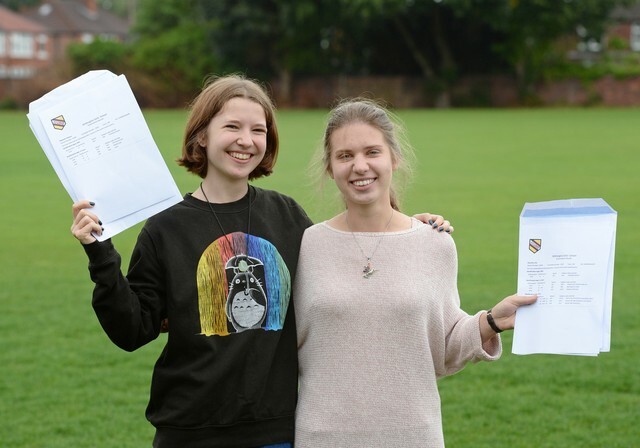 Eleanor’s A* in Biology, A* in Psychology and A in Latin secured her offer of a place to study PPI at Corpus Christi, Oxford, while Sasha’s four A*s in Chemistry, Maths, Further Maths and Physics will see her start her studies in Natural Sciences at Pembroke, Cambridge in the Autumn. Eleanor described the six-hour Linguistics exam and four-hour team activity as “very challenging” but explained: “We managed to find time for lots of sight-seeing over the five days and I’ve made many new friends through the experience.” Sasha similarly made friends with young people from across the globe during an experience she describes as “wall-to-wall activities all day long”. Sasha, a winner of the Roentgenium Award* in the 2017 Cambridge Chemistry Challenge, was among 300 students from nearly 80 countries who took part in the IChO, which was won by the USA and China with four gold medals each. The UK shared third place with Korea and the Czech Republic, who also achieved three golds and one silver. Sasha was also selected from the top 15 students at this year’s UK Physics Olympiad to represent the UK at the International Physics Olympiad in Portugal from 21st to 29th July, but was not able to compete in both due to a clash of dates. * The Cambridge Chemistry Challenge’ Roentgenium Award is earned by the top candidates (0.7% of over 7000 entrants in the 2018 Challenge). 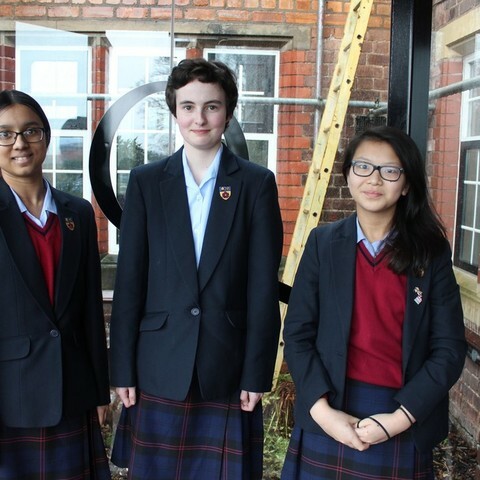 A Withington Chemistry student has earned a Roentgenium Award in four of the last five years, with the latest Roentgenium recipient being Lower Sixth student Anya Nanchahal. A wonderful record! 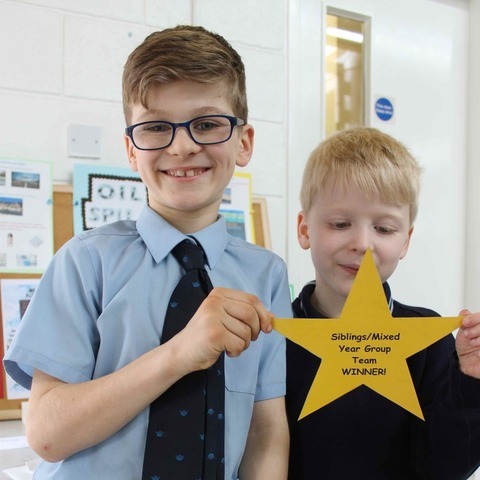 Withington is a leading day school for 650 girls aged 7-18 in which some of the best academic results in the country are attained within a lively, happy and caring environment. 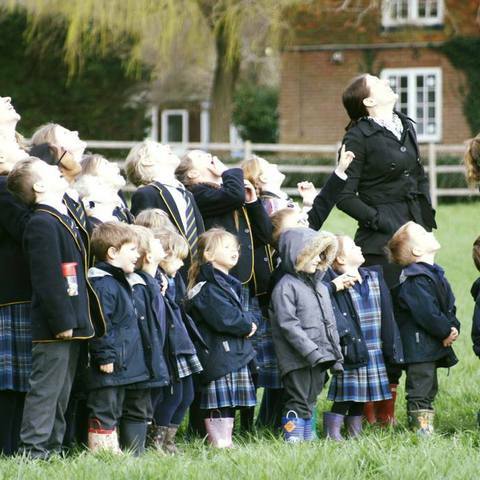 Our outstanding record of achievement is complemented by extensive range of extra-curricular opportunities and special attention is paid to pupils' personal, spiritual, moral and social development.